It's the Wild Card Weekend film notebook pod, but we've also got a ton of coaching news to talk about. 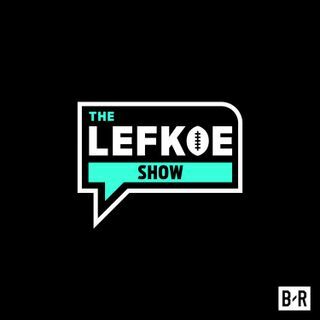 The guys open the show (4:00) by breaking down the coaching hires this week (LaFleur, Kingsbury, and Arians...Gase was hired after we taped). Later in the show, Lefkoe goes through Simms film notebook from the Wild Card Weekend games (43:00). Hit us up on Twitter and Instagram @SimmsAndLefkoe!